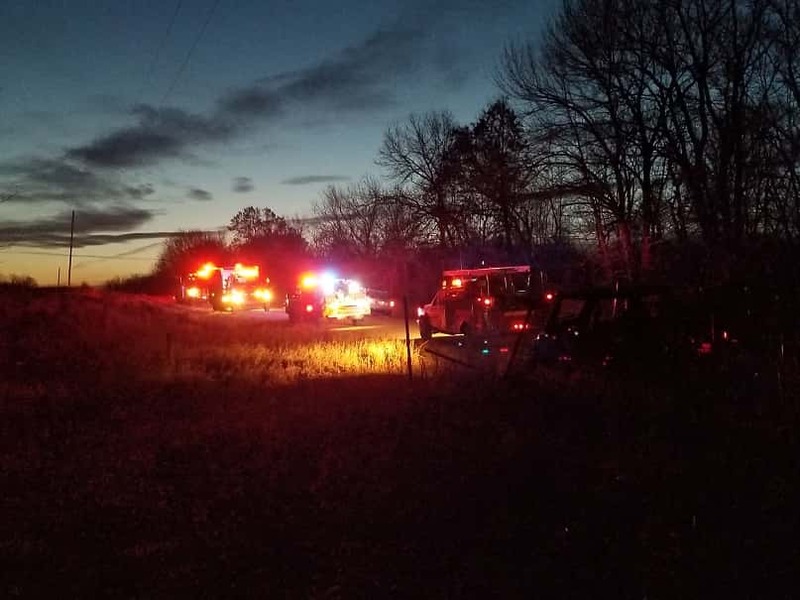 At approximately 6:00 a.m today a grass fire was reported just south of Marysville on the Marion and Monroe county line. 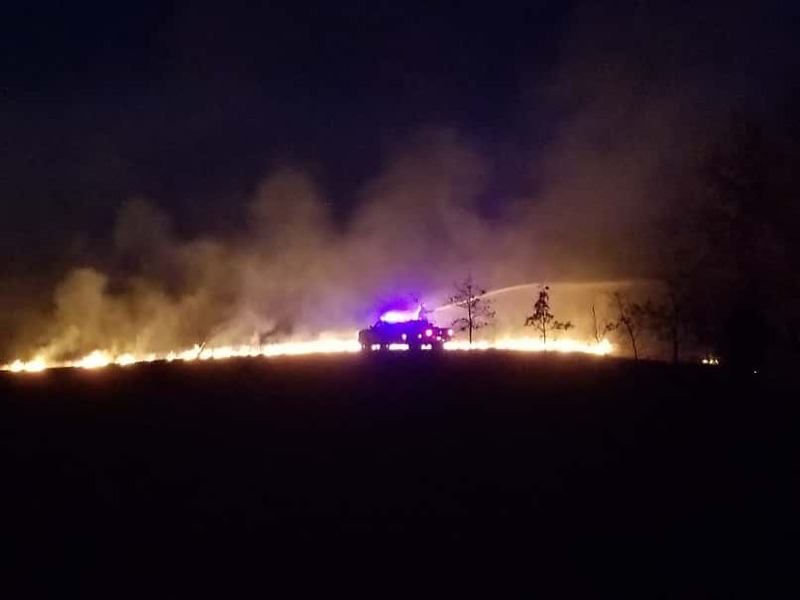 The Lovilia Fire Department, Albia Fire Department, and Bussey Fire Department battled the blaze, which stretched a mile long, on both sides of the road, in near darkness under the super blood blue moon sky. The Marion County Sheriff’s Office assisted at the scene.